Looking for an updated version of the boat shoe? 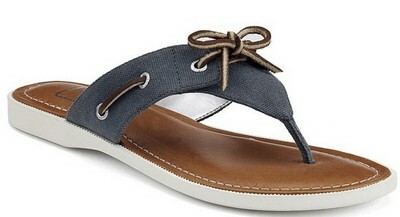 Lucky for us, Sperry has put their entire collection online. 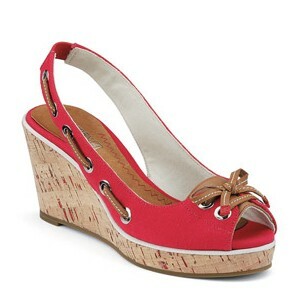 Check out these great finds that can easily round out any nautical look.